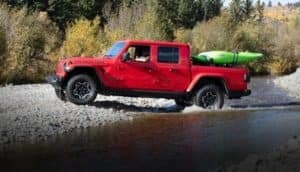 The first-ever 2020 Jeep Gladiator! This impressive, open-air pickup truck has the strength to haul your toys wherever your heart desires. With 4×4 capability, harsh weather conditions won’t stop you from adventuring. 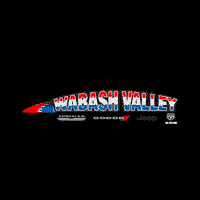 For more information on the Jeep Gladiator, contact Wabash Valley Jeep today! Serving Wabash, Indiana.